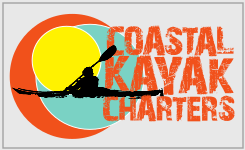 A Variety of Guided Kayak Tours for Beginners and the Experienced Kayaker. 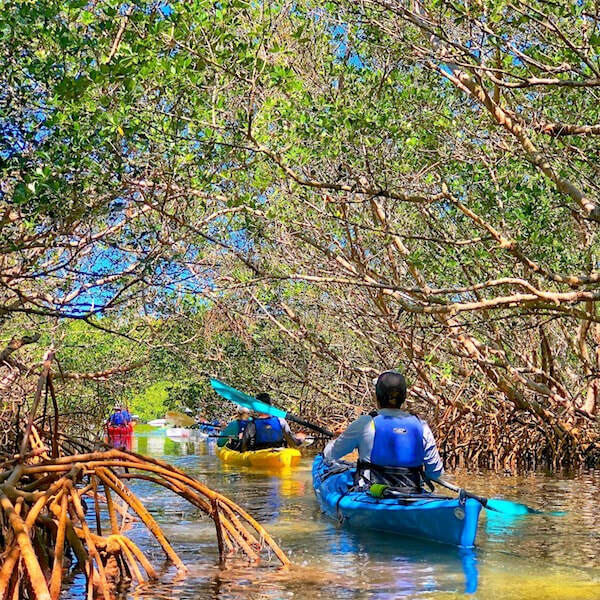 Our guided kayak tours are a great way to experience the beauty of Coastal Florida in an eco friendly way. We offer a variety of trips throughout the year. 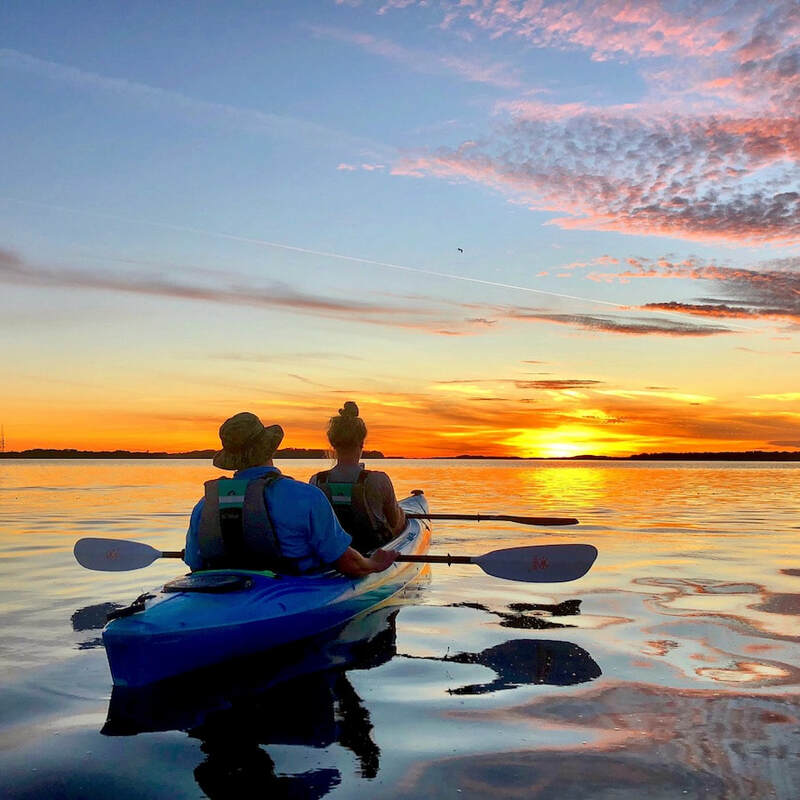 Explore the mangrove islands and wildlife of the Shell Key Preserve, watch an incredible Winter sunset, or enjoy a relaxing Twilight Tour through the protected canals of historic Pass-A-Grille Beach. 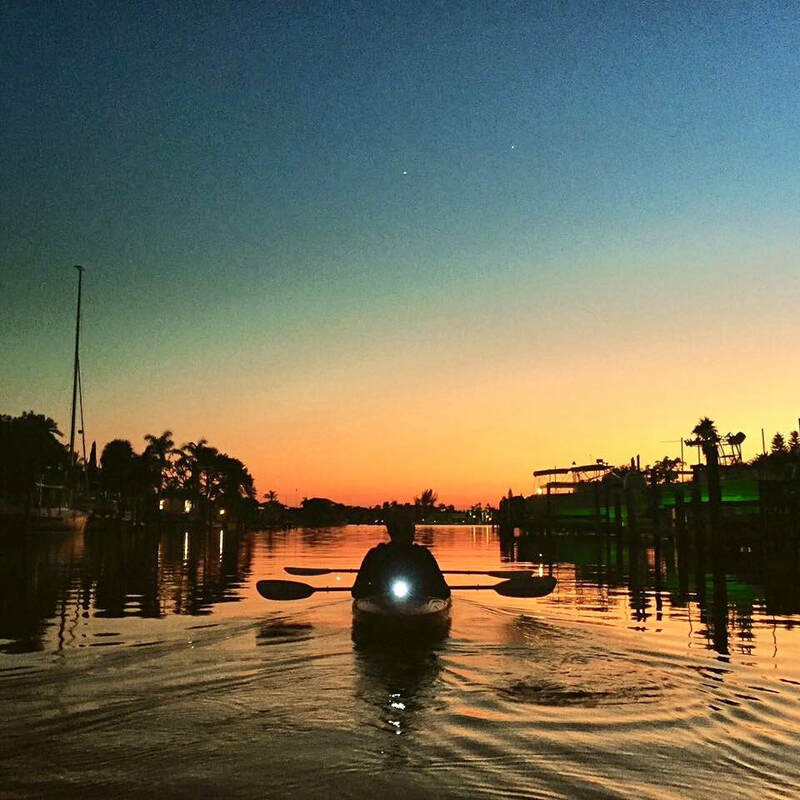 Kayaking is a great way to explore the bay! 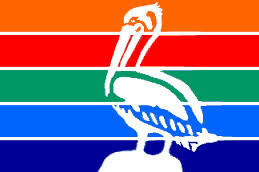 Guided tours launch from various locations around the St Pete area, Launch sites are convenient to St Petersburg, Tampa, Treasure Island, Madeira Beach, & Clearwater.